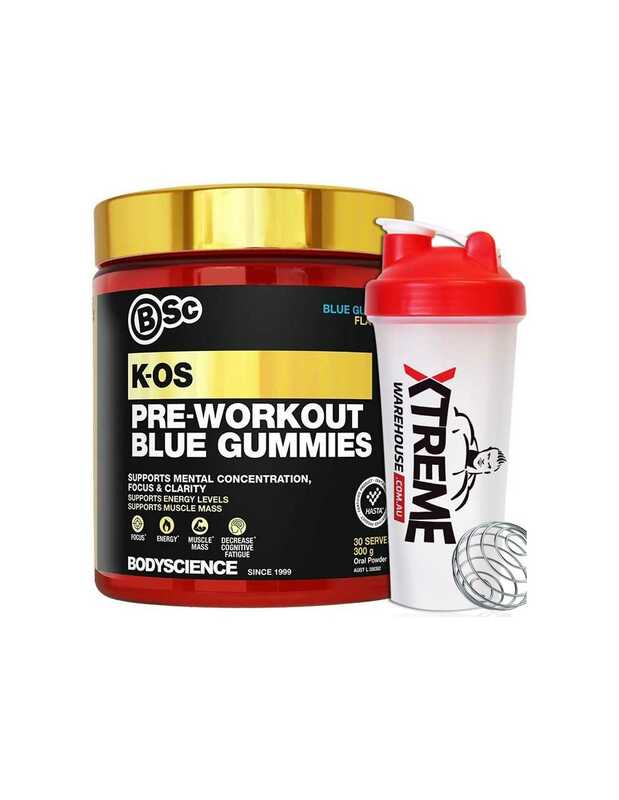 Body Science BSc K-OS Pre-Workout contains contains clinically effective ingredient doses to ensure a potent, effective pre-workout. 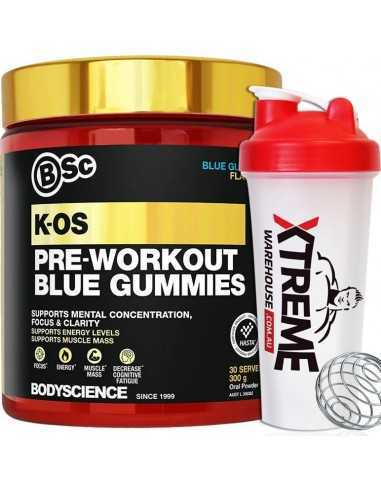 BSc K-OS Pre-Workout delivers a heightened state of mental alertness, a rush of energy whilst also priming your muscles with anabolic nutrients to build muscle and increase strength. 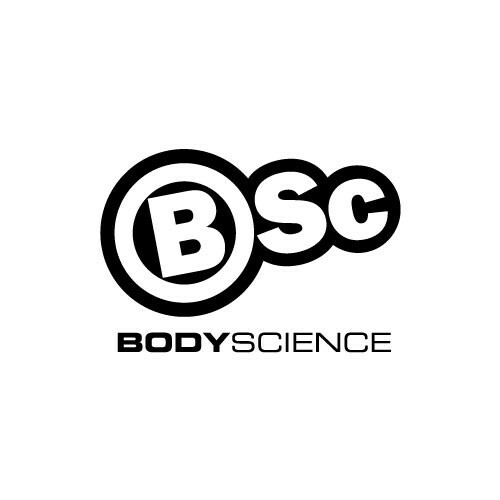 Mix 3/4 scoop (6g) of BSc Pre-Workout with 200 - 250ml of cold water and consume immediately. Best taken 30 minutes prior to your workout. 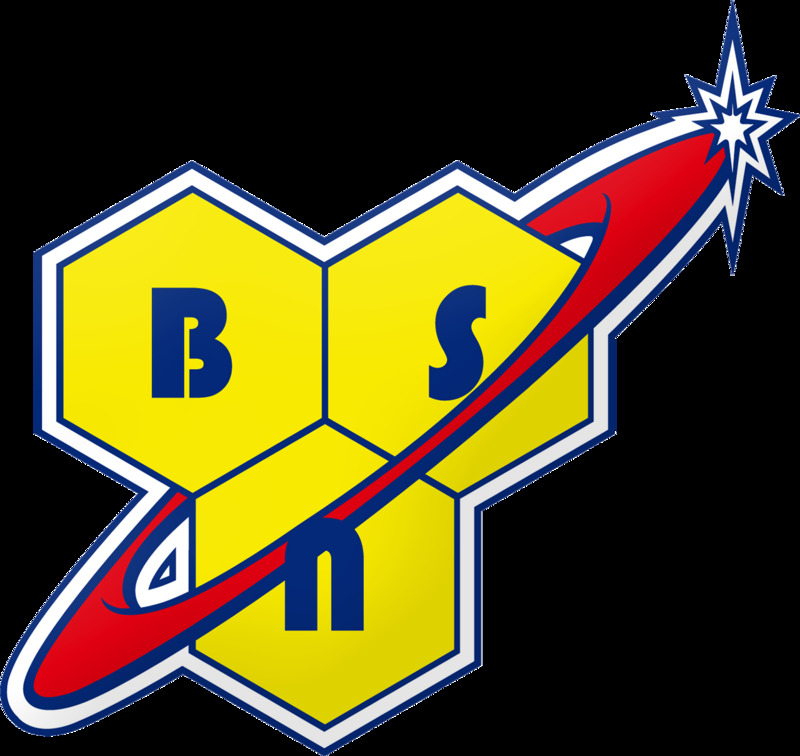 Start with a half scoop or less to assess your tolerance. 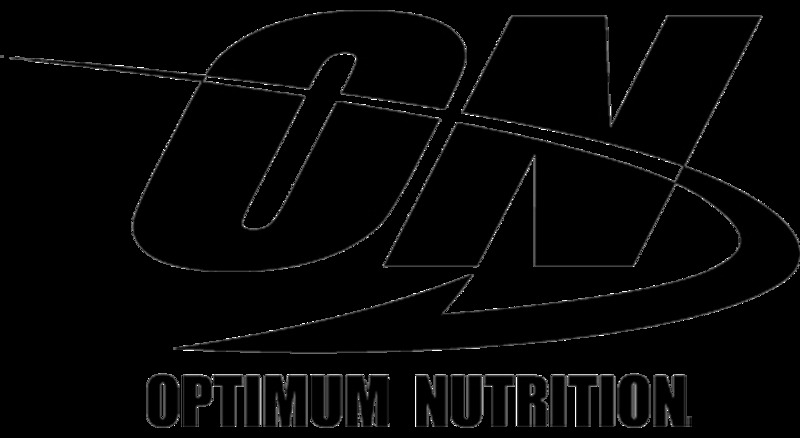 Do not exceed more than 1 serving per day.